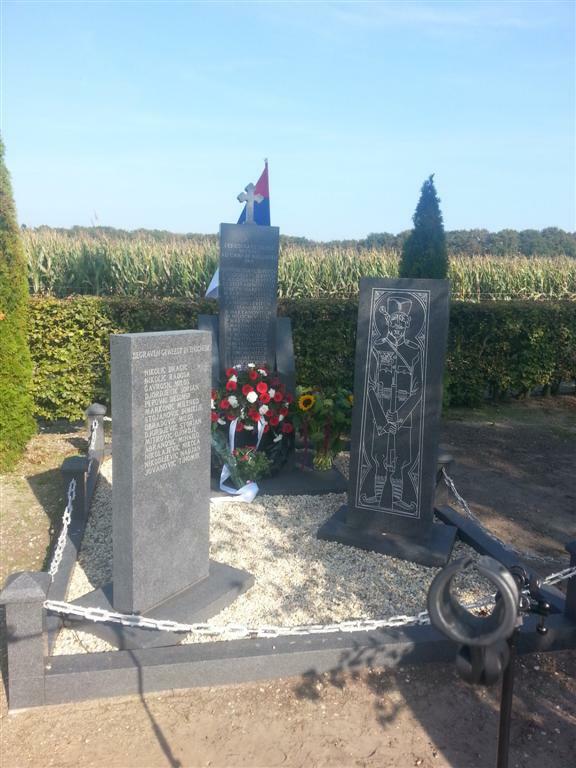 Memorial service for Serbian soldiers who died in the Netherlands during the First World War was held in Garderen on 4th of October 2014. 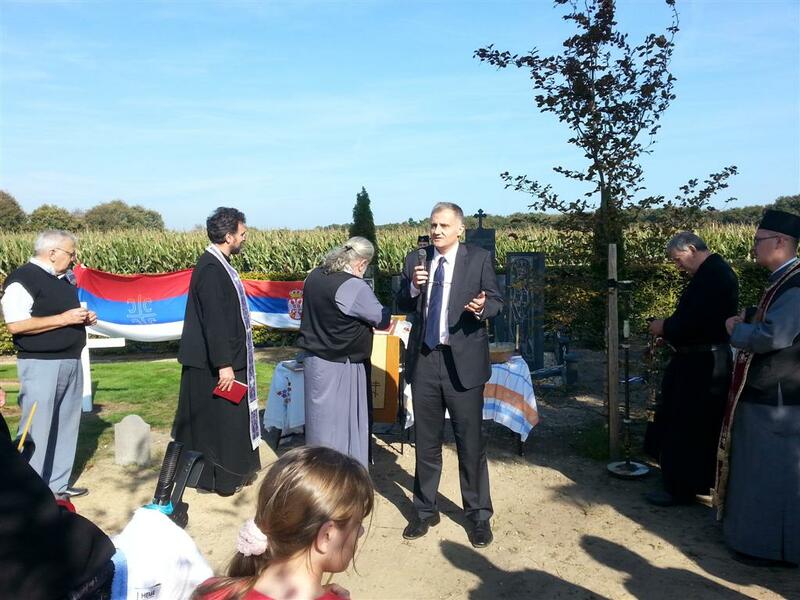 Representatives of the Embassy of the Republic of Serbia in the Netherlands, Serbian Orthodox Church, Serbian diaspora and Dutch citizens gathered all together to pay tribute to Serbian soldiers. 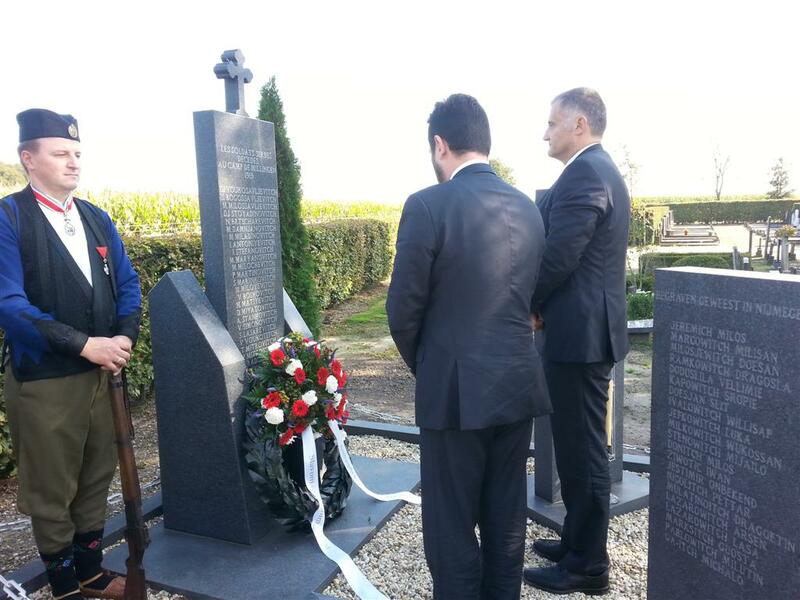 Ambassador of the Republic of Serbia Petar Vico recalled the great sacrifices of the Serbian people during the war and stressed the importance of maintaining memories and honoring all the victims. 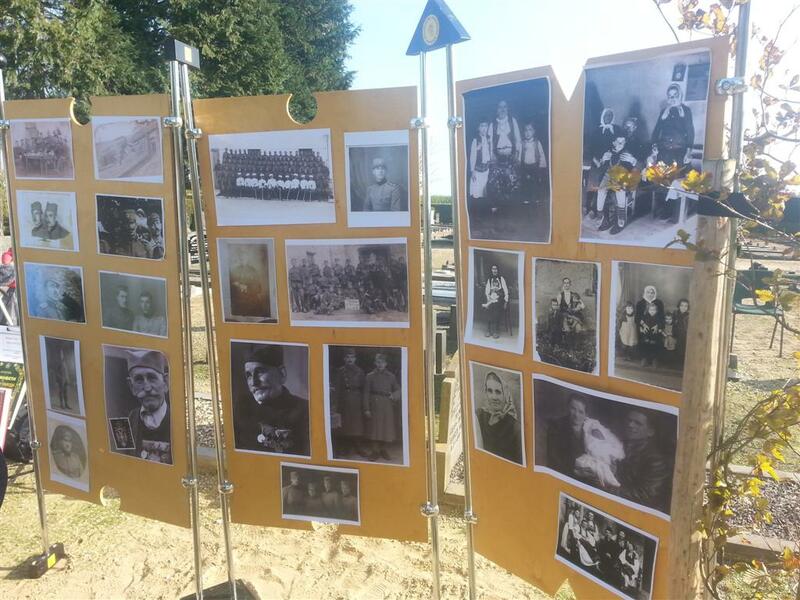 „Eastern Neighbors Film Festival 2018"
Visit to the Embassy of the authors of publication "Serbian soldiers of World War I who died in the Netherlands 1917-1919"
Visit of the coalition of non-governmental organizations "PrEUgovor"
Meeting with the representatives of the company "Companies Connected"
Celebrating Nikola Tesla - from inventions to arts and back - Delft, February 18, 2016.